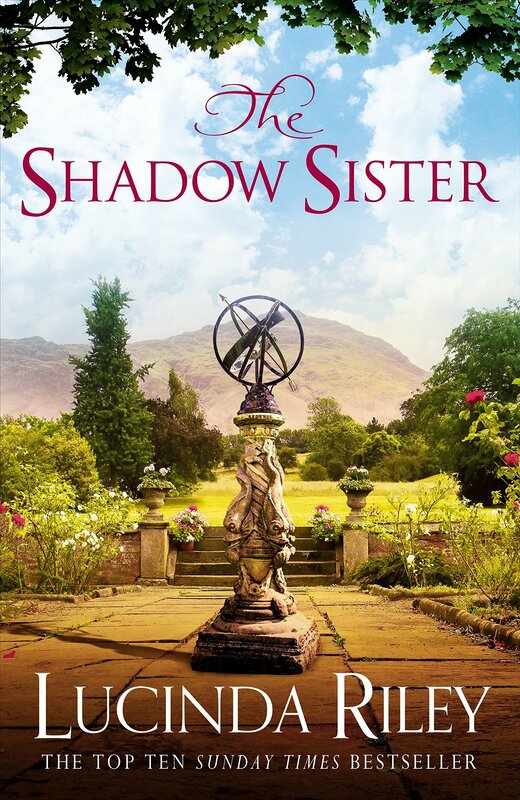 The Shadow Sister by Lucinda Riley is a marvellous blend of historical and contemporary. It was an epic tale that I really enjoyed. The novel weaves events of today with about a hundred years ago as there are searches to belong. We all want to know our roots. It seems that only when we know who we are, can we then move into the future. No matter who brings us up, we want to know our heritage. We approach the knowledge of who birthed us with both fear and excitement. There is also sadness as we think we must have been unwanted to be disregarded in such a way. Sometimes it is our own parents who whilst close in body are far away in mind. The past cannot be altered but we can learn life lessons. 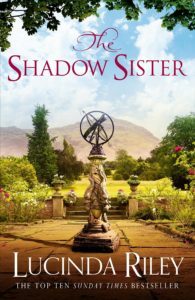 There is also the theme, as the title suggests, of stepping out of the shadows. Shyness and a delight in nature are polar opposites to those who long to be introduced into society in 1910.